Many were surprised when Hollywood star Daniel Craig said in an interview last year that he had no intention of donning the tuxedo anymore, and that he was done with the James Bond franchise for good. Speaking to Time Out, Craig said in his usual direct way that “I’d rather break this glass and slash my wrists” than play Bond again, and regarding the next actor who would play the iconic agent 007 he said “‘look, I don’t give a f*ck. Good luck to them!”. But now it appears that the English actor has had a change of heart, and that has previous words were more a result of post-shoot fatigue (after all, the Spectre shoot lasted several months and demanded a lot of globe-trotting from its lead star) and Craig has now said he would be keen to play the role again and utter the words “Bond, James Bond” on the silver screen once more. As reported on Variety, Craig said in an interview at the New Yorker Festival that “I’ve got the best job in the world”, adding that “If I were to stop doing it, I would miss it terribly”. So it seems we will get to see the English actor play Bond again in a future movie, which is not surprising taking into account that 2013’s Skyfall is the top-grossing 007 movie to date having made more than $1 billion US dollars at the box office, while the latest James Bond movie Spectre was also a hit despite not being the best film in the franchise by a long shot. 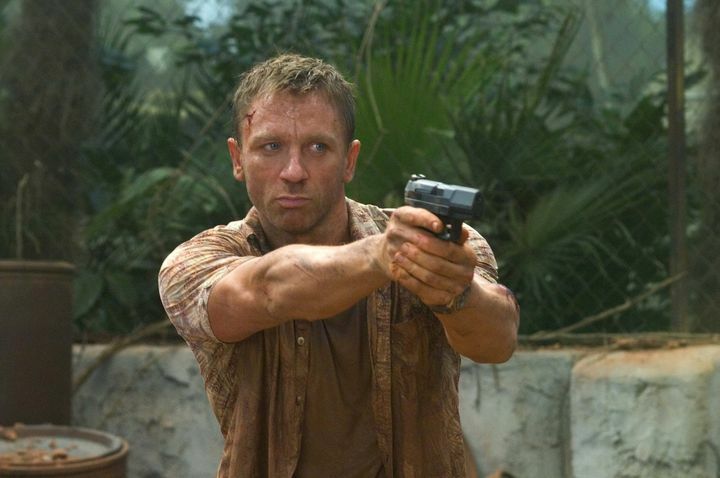 Of course, Craig also starred in 2006’s Casino Royale, which is arguably one of the better James Bond movies to date with its charismatic villain, high-stakes poker game and exciting chases, and hopefully future James Bond movies starring Daniel Craig will live up to it and please fans of this long-running and world-famous movie franchise.